Global California addresses how the citizens of a megastate with the dimensions and power of a nation are affected by international trends and challenges, and what they can do, within constitutional constraints, to identify and promote their interests in a rapidly changing and ever more interconnected world. California is global because of its demographic, economic and cultural ties around the world. California’s population is America’s most internationally diverse, its economy the most globally connected, and California exerts the greatest influence on popular culture worldwide. Hollywood and Silicon Valley, cutting-edge sectors, depend on international markets, capital and talent. 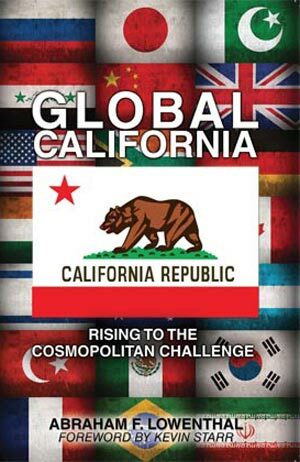 The cosmopolitan challenge California faces is to make its vision, attitudes, policies and institutions commensurate with its international stakes and potential influence. 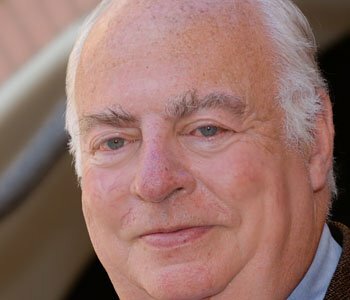 Californians need to change their mindset: from living in a parochial place with the dimensions of a nation to participating in a truly global center. Providing leadership in the twenty-first century will take concerted action by California’s state and local authorities, its representatives in Congress, and many non-governmental actors—ranging from corporations to trade unions, foundations to faith-based organizations, universities and research institutions to the media and the professions.